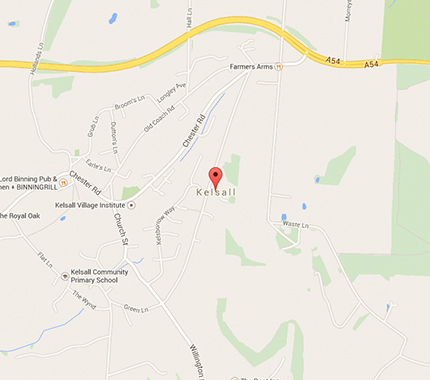 We are a competitive and experienced family run private hire taxi firm based in Kelsall, Cheshire, providing a reliable and friendly service for airport transfers, train stations, nights out, race days, concerts, events and appointments. We also accept pets, serve local hotels and even trips to Oulton Park. 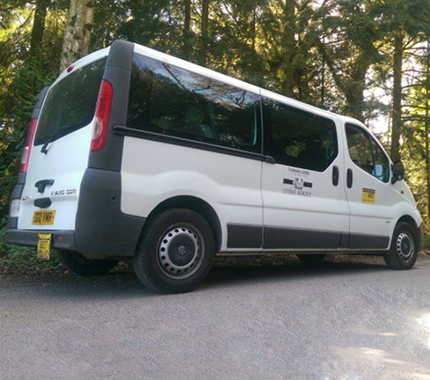 We have both 6 and 8 seat vehicles available to cater for the larger groups as well as offering a wait and return service. No journey is too long or too short! We are fully licensed by Cheshire West and Chester Council. We look forward to hearing from you and offering a competitive quote today. What's around our local area? Click the links below to find out. Please get in touch with your enquiry and we will be happy to offer you a competitive quote for your journey. "I use tarvin taxis on a daily basis with a contract for my work for the last eight months have received an excellent service would recommend them." "Tarvin Cars have taken our boys to school on a regular basis for nearly 3 years - we wouldn't have trusted anyone else and they've never let us down. Friendly, safe, reliable and good value for money." "I use Tarvin Taxis every week and they have never ever let me down. They are always punctual, the cars are really comfy and Debbie, Chris and the team really professional. I always recommend them."